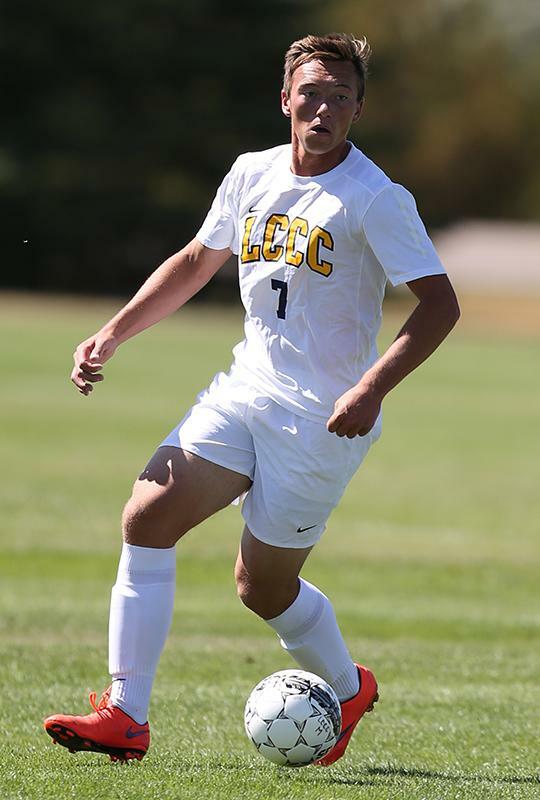 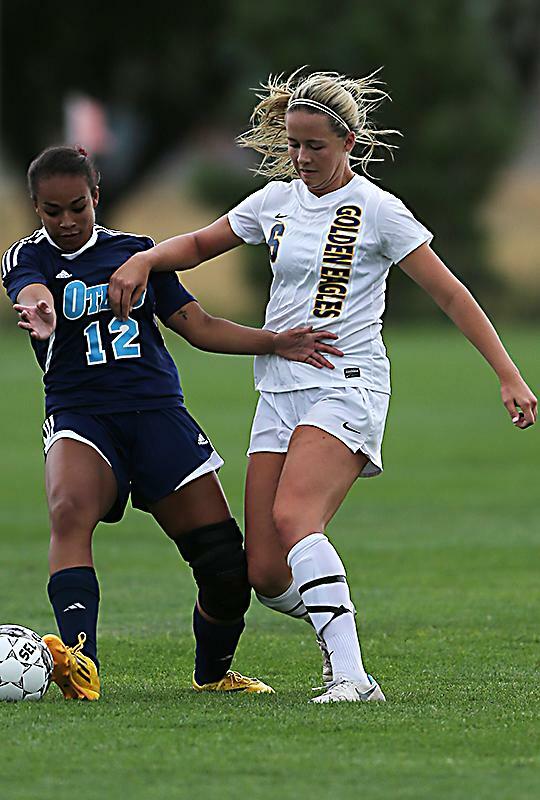 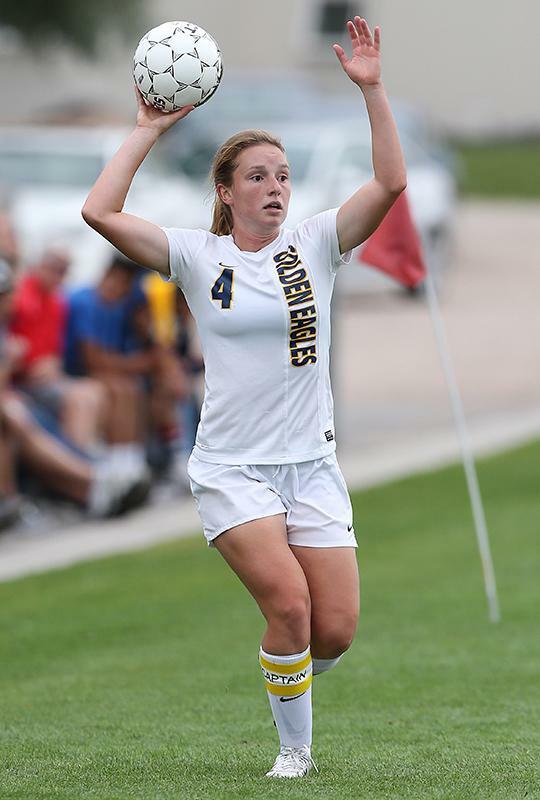 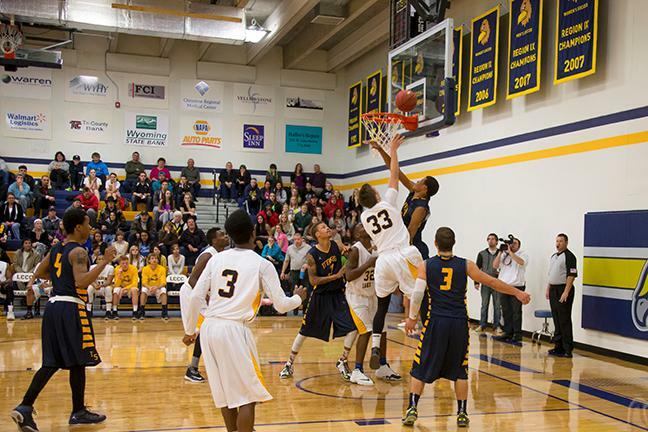 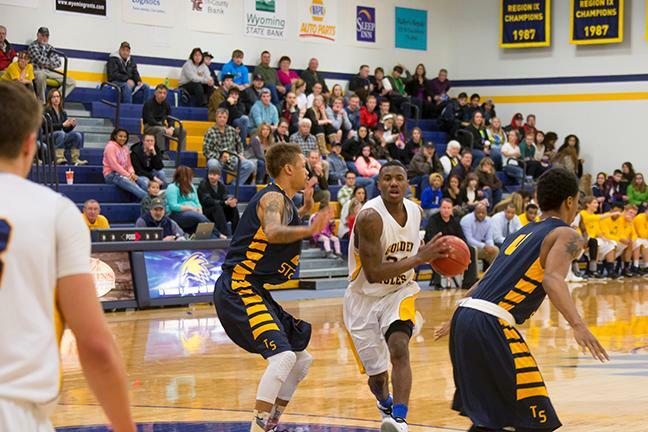 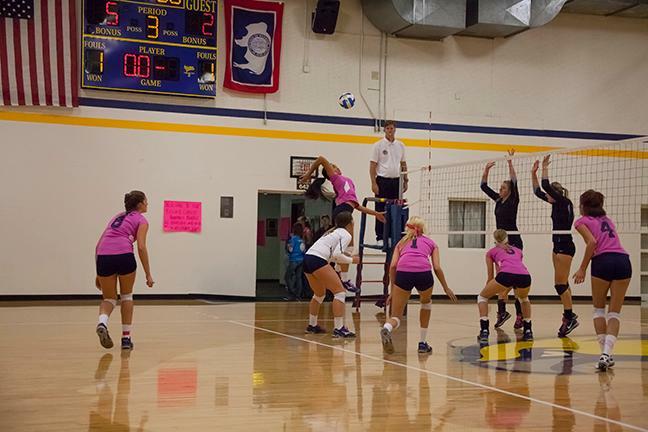 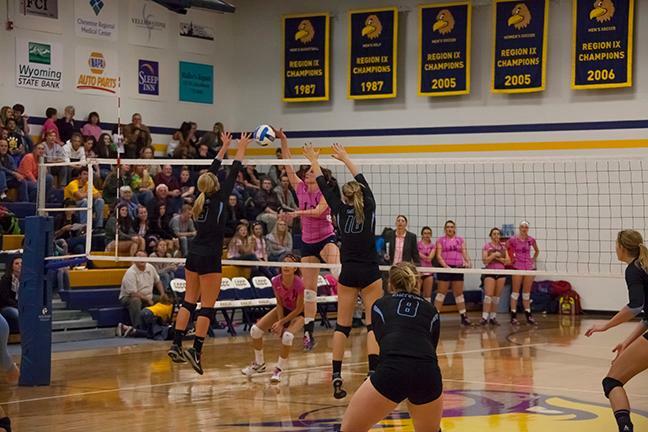 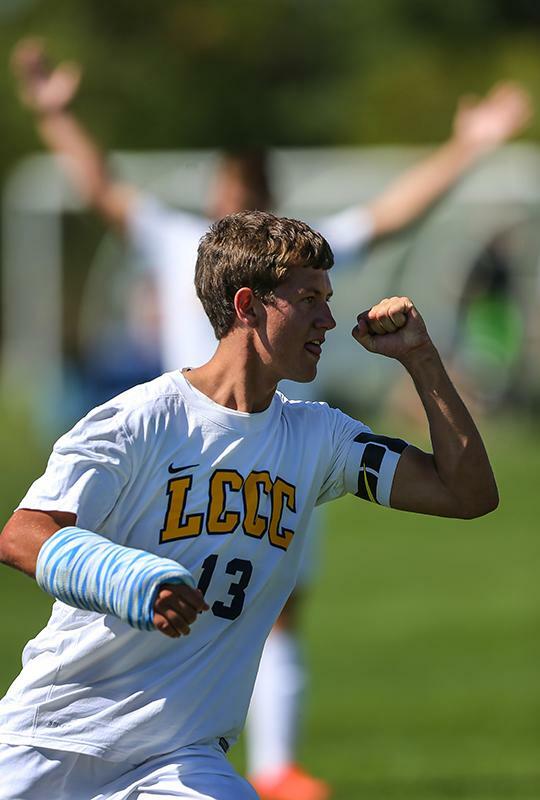 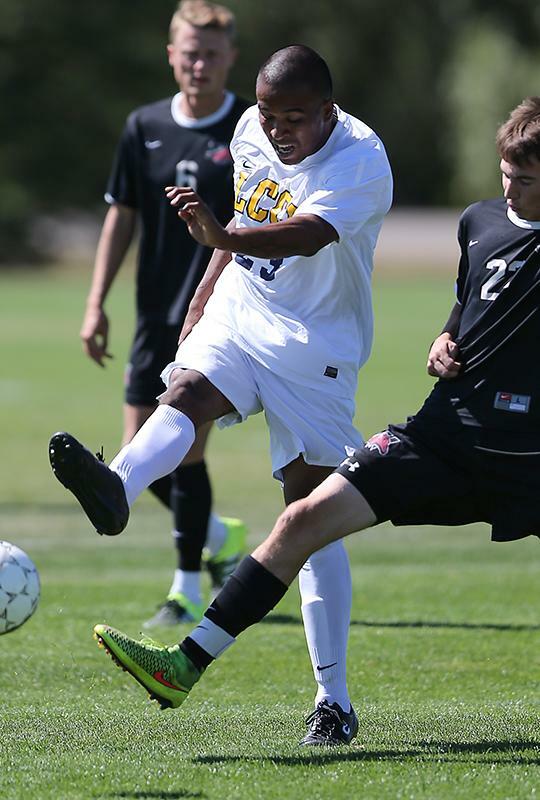 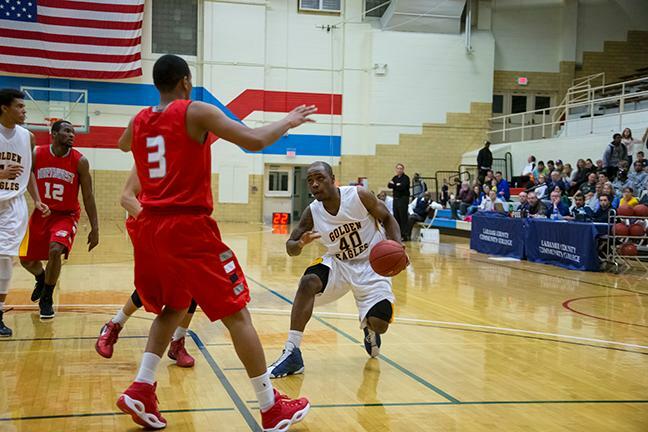 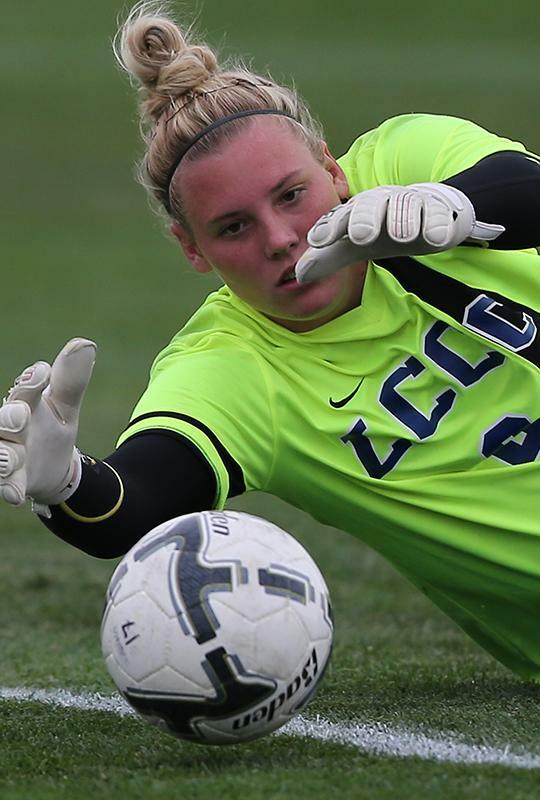 Stay up to date on LCCC's sports. 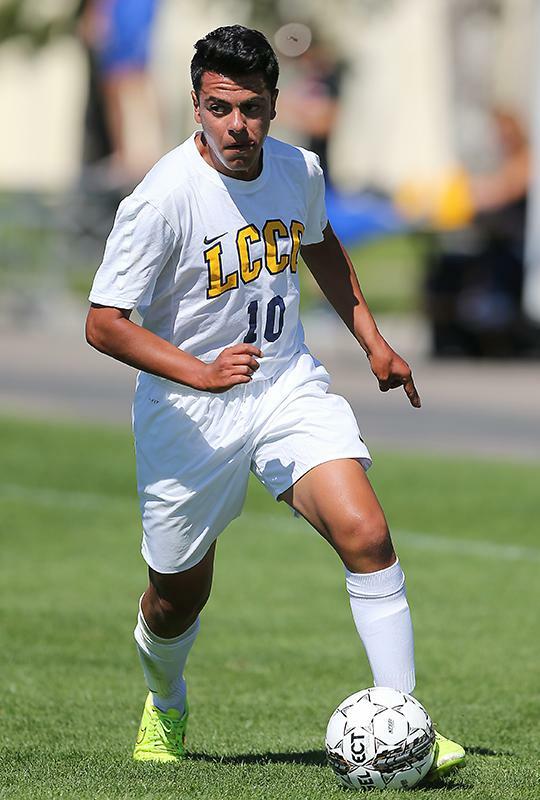 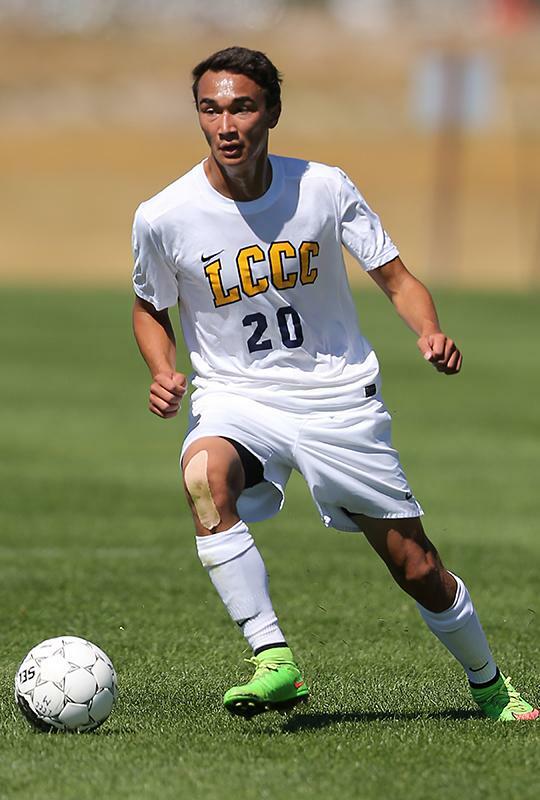 National Soccer Coaches Association of America named Laramie County Community College men's soccer assistant coach Jose Arenas to the 2016 "30 Under 30" program. 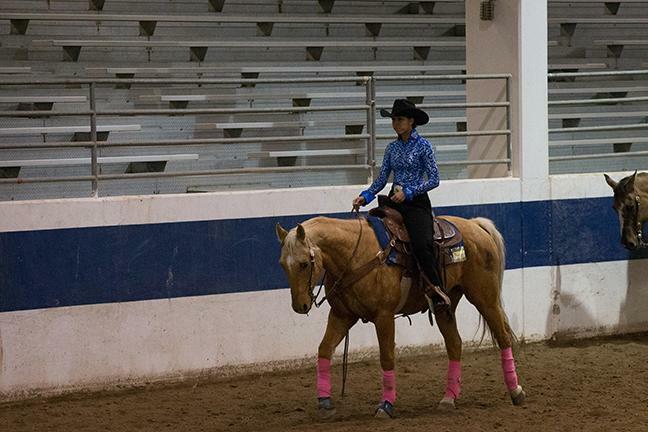 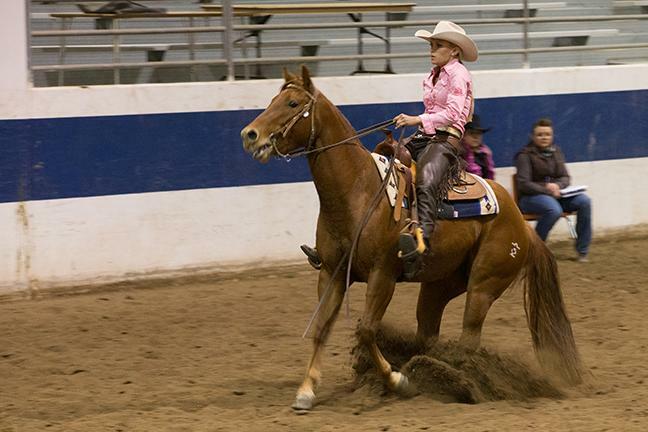 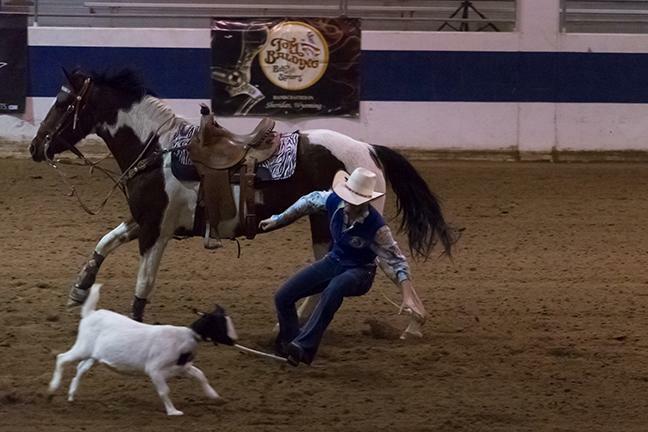 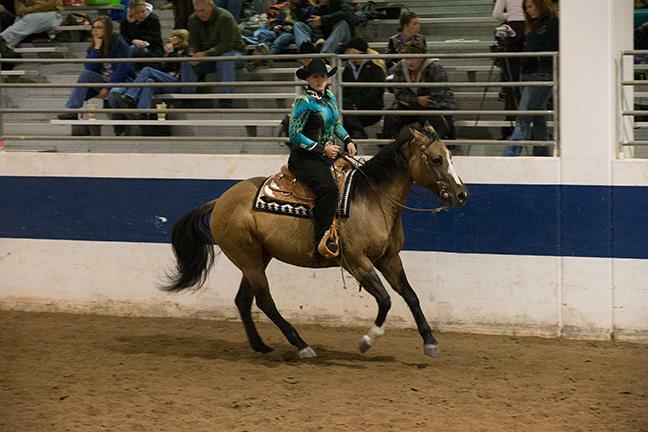 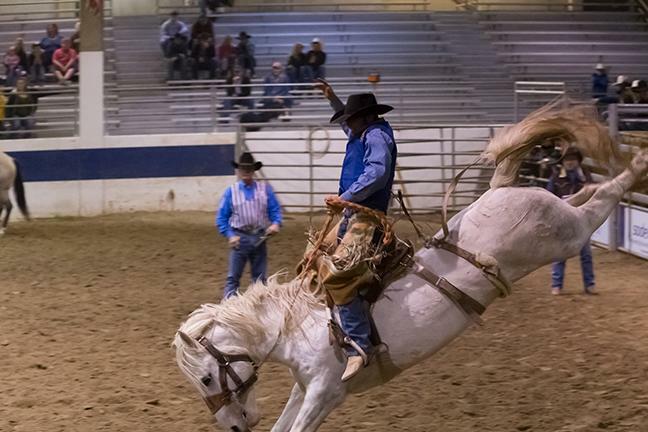 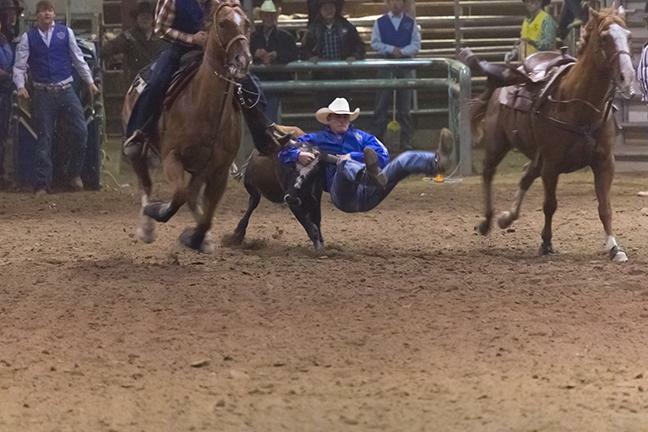 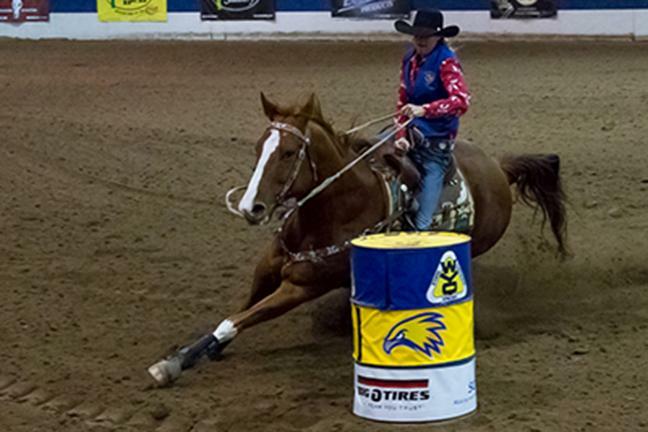 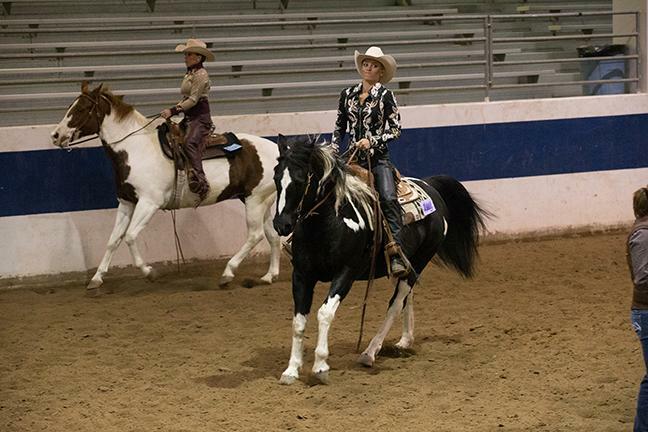 LCCC junior Trey Yates will compete at the College National Finals Rodeo in Casper June 10-18. 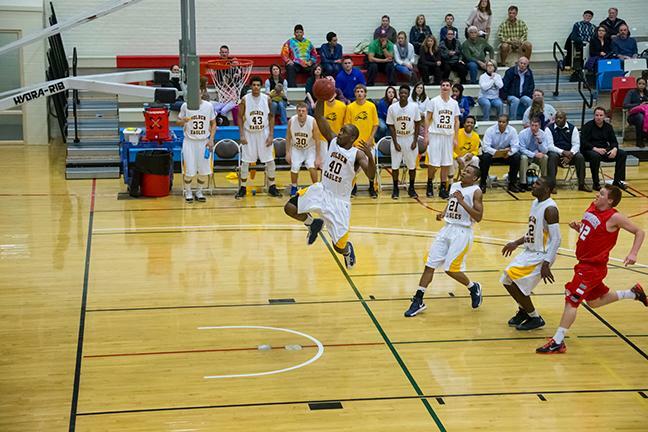 Watch a time-lapse video of LCCC’s gym floor getting the college’s new athletics logo.